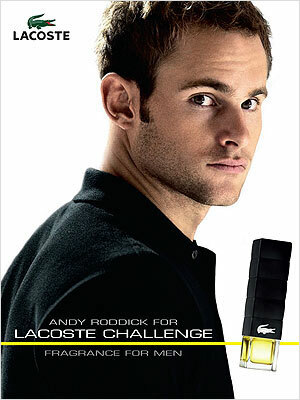 Andy Roddick (born 30 August 1982 in Omaha, Nebraska), is an American tennis player. 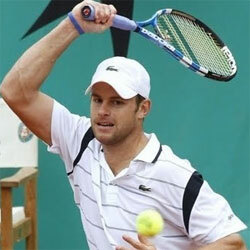 He has won the 2003 US Open Grand Slam championship. 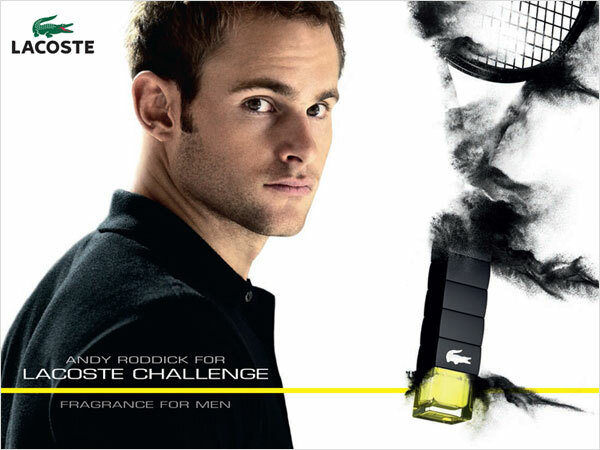 Andy is the face of Lacoste Challenge cologne, replacing Hayden Christensen in April 2010.